There’s no doubt, I mean not a single percent of doubt that Avengers: Endgame is going to surpass the record of Avengers: Infinity War, after which, it could break the record of Avatar or Titanic. But, that’s not the thing we are going to talk about in these articles. 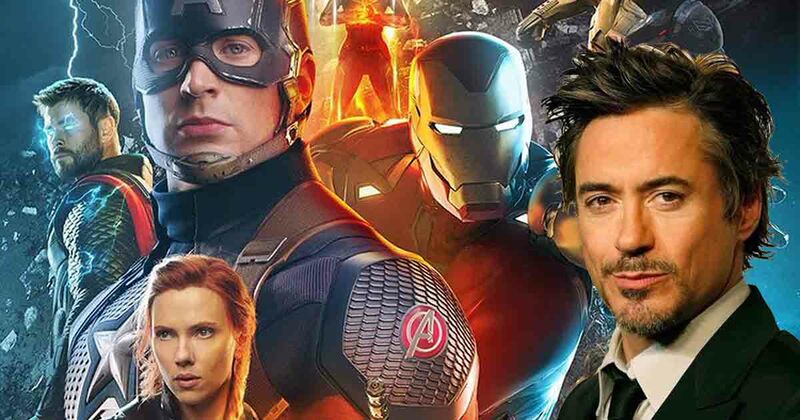 It is about the screening which is going to happen in the house of Robert Downey Jr. on Easter, and, sadly but not surprisingly we all are not invited. Well, if this is true then we’re really happy that we might get beaten by the makers of Endgame. As fans, we all just want to get surprised in every scene and cut of the movie. Avengers: Endgame is going to release on April 26th.